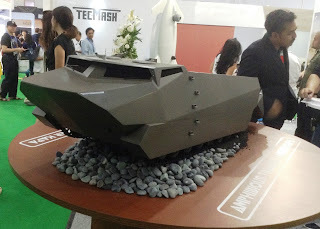 Tobapos -- Manufacturer of Jakarta presented on IndoDefence model under development for several years tracked amphibious Kapa RD Mk I. 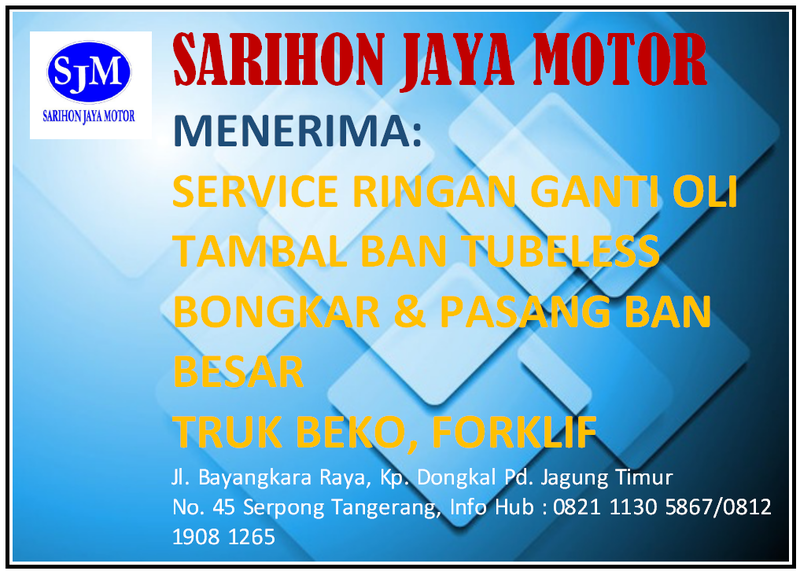 The vehicle is created with the aim of indigenous armed forces, including first of all the branches of the Indonesian Marine Corps (Korps Marinir). The car will be used primarily to transport troops and supplies from ships to shore during the landing operations and occupation of enemy beaches, as well as support troops defending the occupied outpost. PT Republik Defensindo is now preparing for the construction of two prototypes Kapa RD Mk I, which will be used for field tests. Trials will begin in 2017 and will be conducted on land provided by the Korps Marinir, reported by Altair.com.